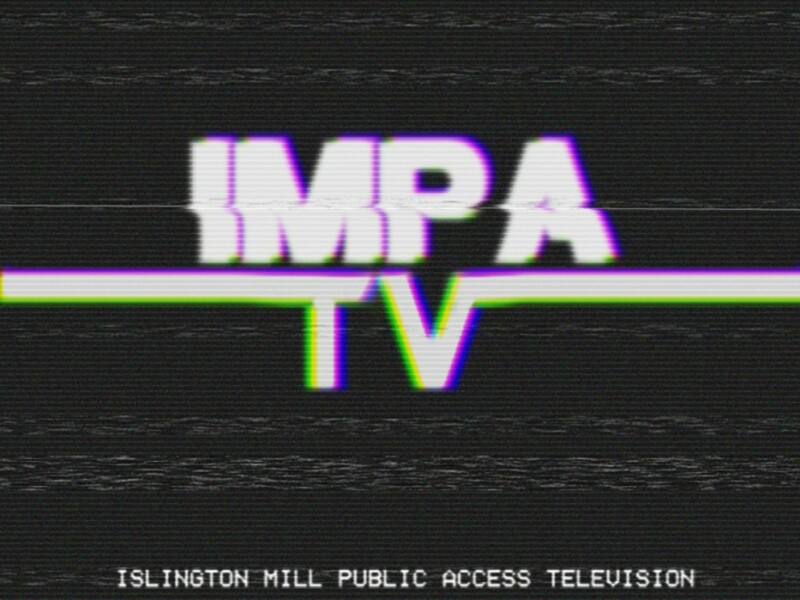 Since 2015, IMPATV (Islington Mill Public Access TV) harness a unique visual aesthetic inspired by the defunct media of public access television, appropriating a lust for the odd and experimenting within. 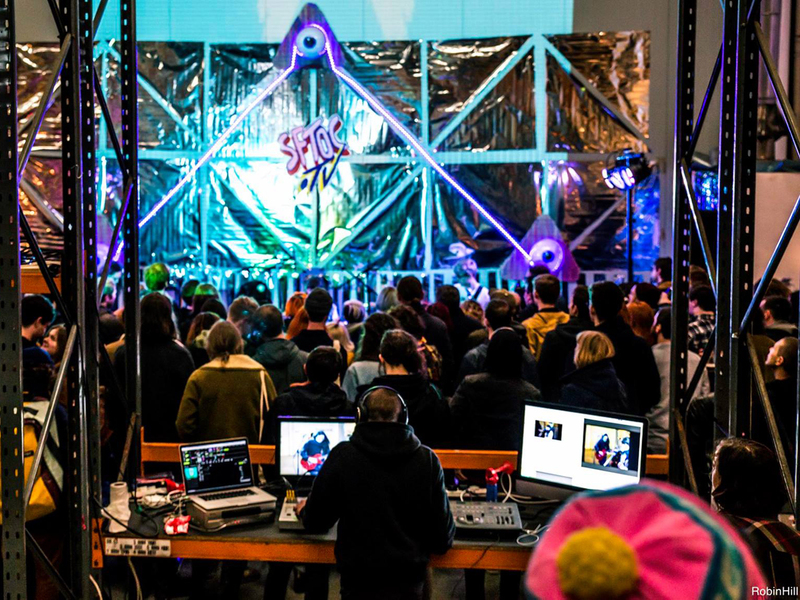 They combine obsolete and modern technology in order to broadcast and stream to you a plethora of weird and wonderful live music, performance and dance around the UK. 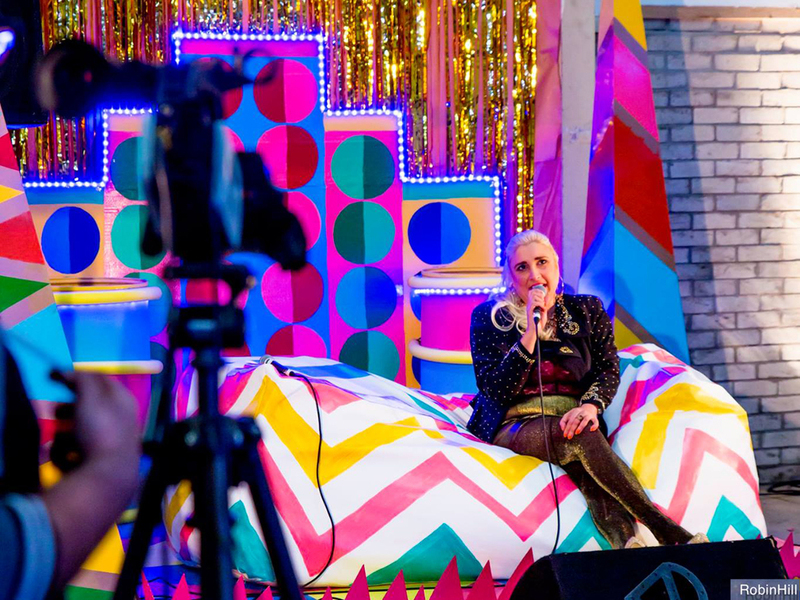 As well as filming live events we like to stay true to our origins by providing a Public Access style platform for video production. 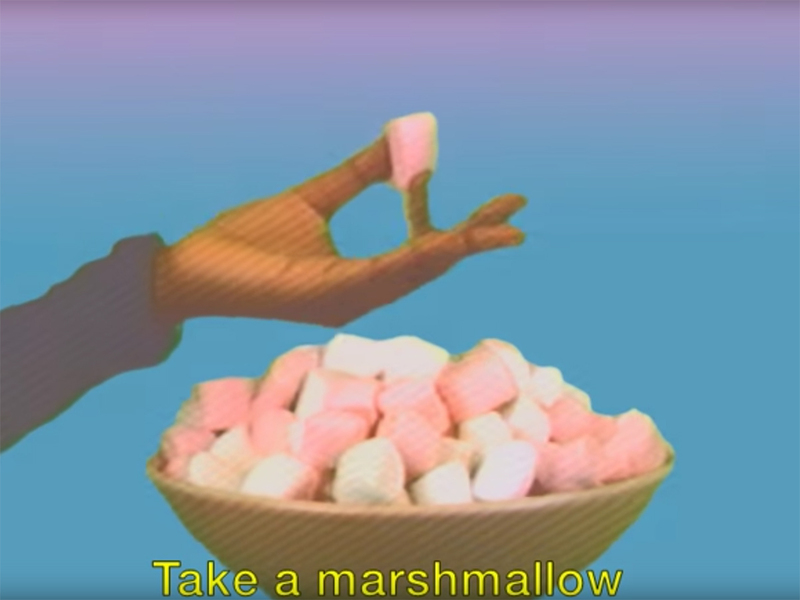 Do you have an idea for a video you’d like to make? IMPATV can help you create it. 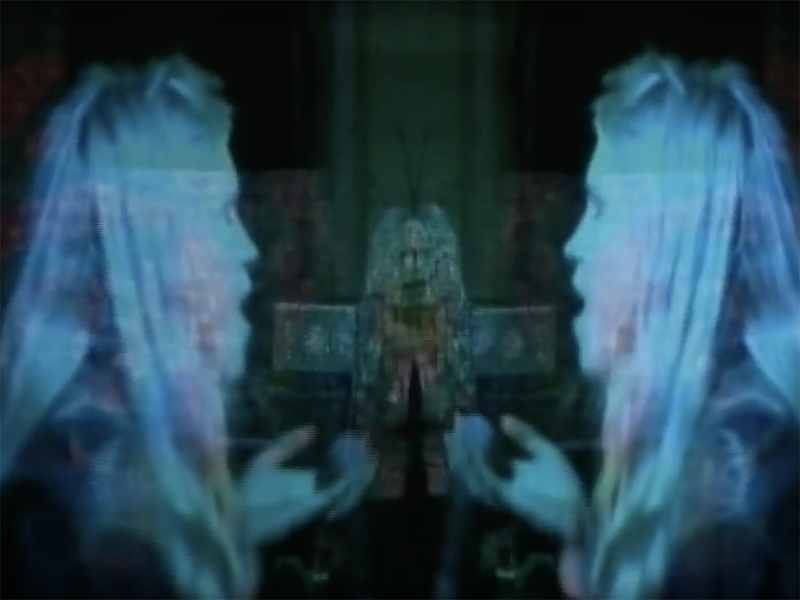 Or if you already create videos, you can still get in touch: IMPATV aim to showcase independent filmmakers’ work. All submissions welcome!